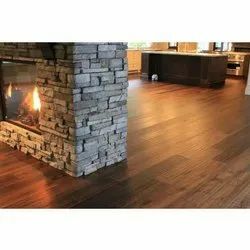 Hardwood flooring has never been more popular. Armstrong's hardwood floors are designed to match any décor – from sophisticated contemporary to distinctive, hand-scraped rustic. Wood flooring is suitable for most areas of the home, and all of our hardwood is backed by Armstrong's industry-leading warranties. Trust Armstrong hardwood floors for a lifetime of enjoyment. - Suitable for houses, bungalows, etc. 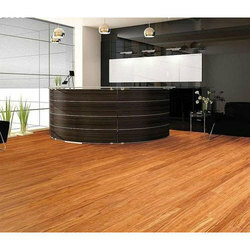 Being a most reliable organization, we are engaged in offering a wide range of Solid Wooden Flooring.